Our courteous office staff works hard to ensure patient comfort and convenience. To help you better understand our office operations, we have included the information you need about our hours, location and appointments. 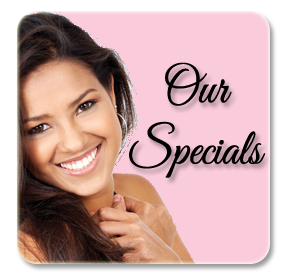 If you have a special request for an appointment that is not part of our normal business hours please contact us at 508-429-1006.